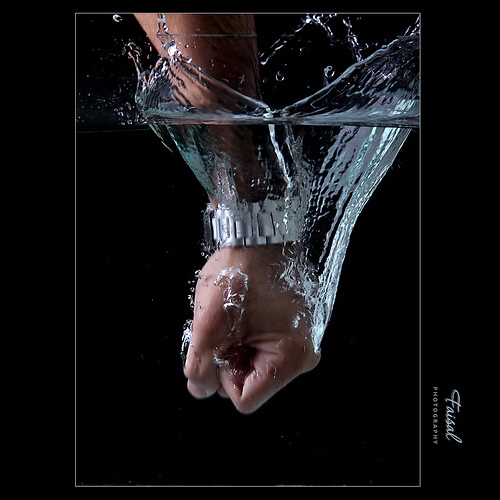 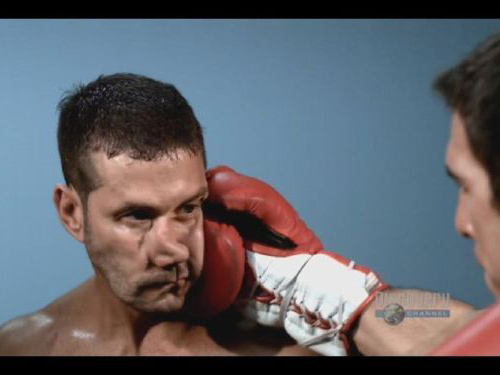 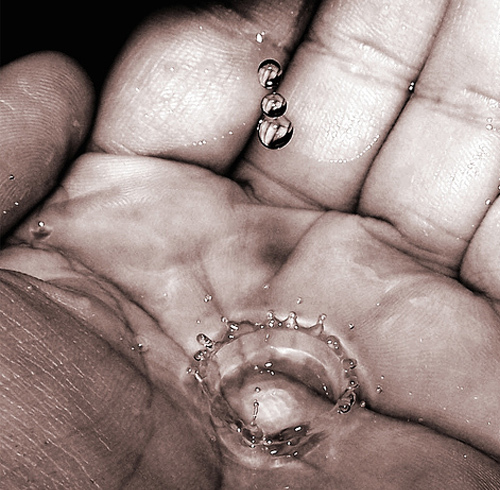 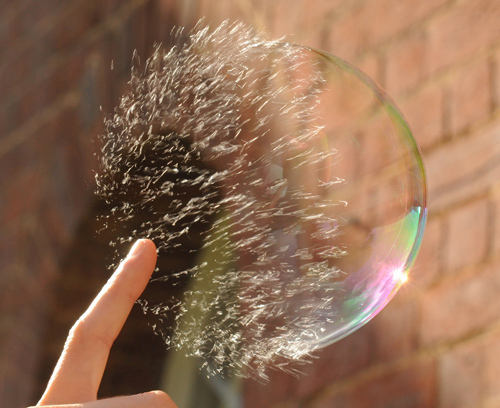 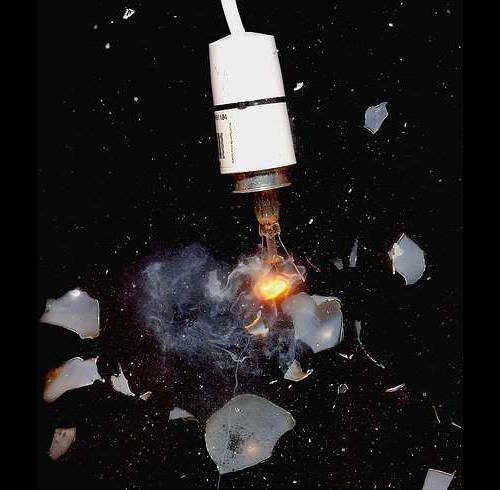 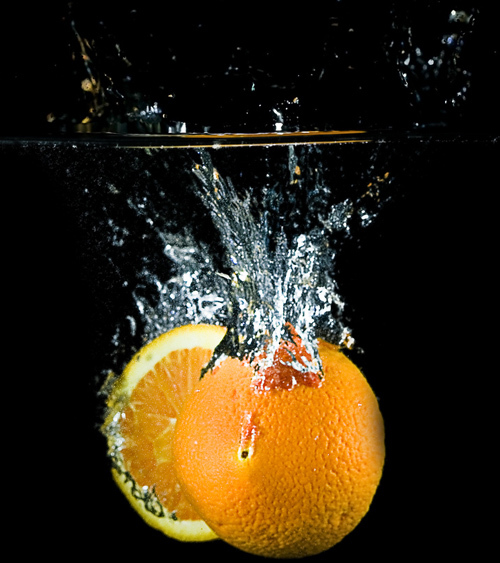 Basically high speed photography is a technique of capturing images with a remarkably quick shutter speed and mostly used for the scenes which cannot be seen with naked eyes. 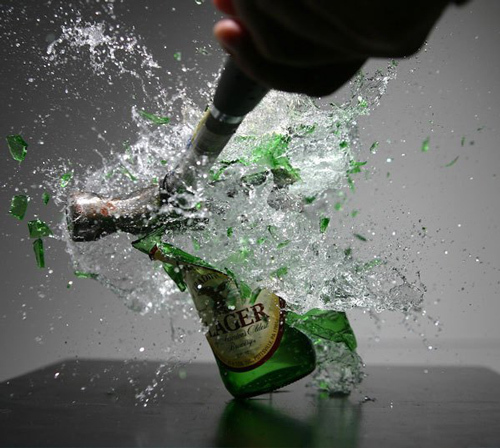 For high speed photography, you can use more or less any SLR camera, but an expensive camera can reach a much faster shutter speed and high speed photography is the game of shutter speed. 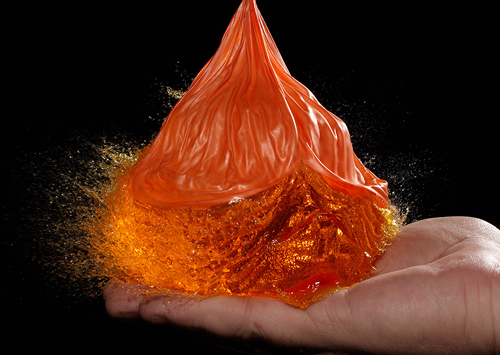 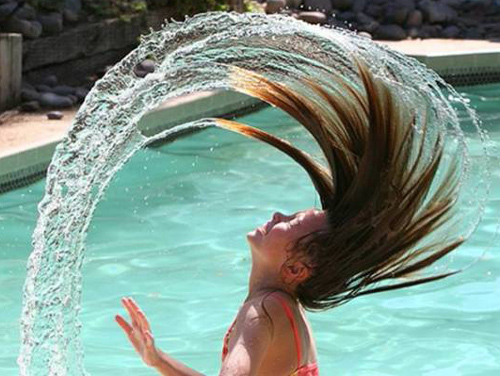 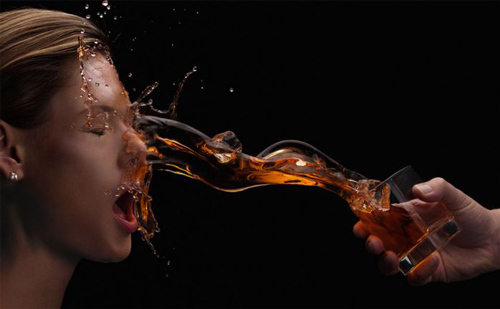 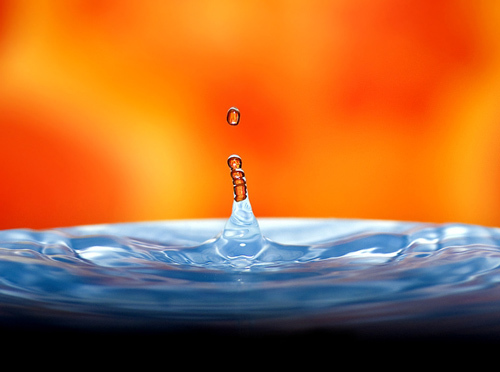 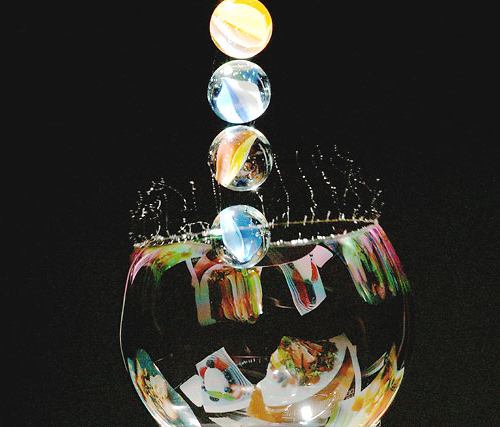 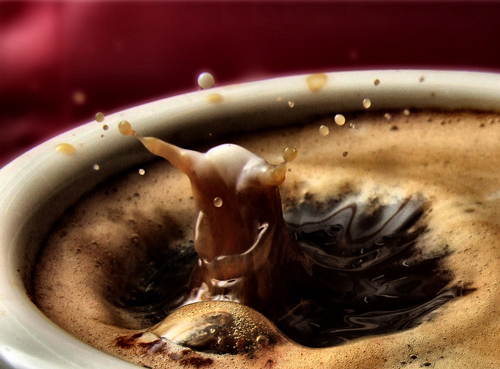 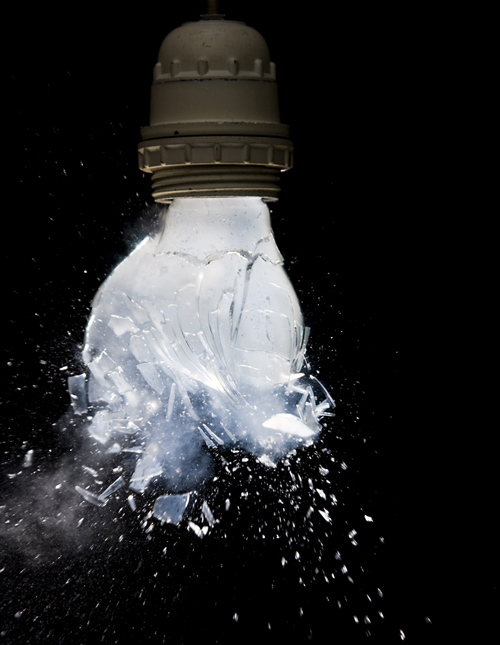 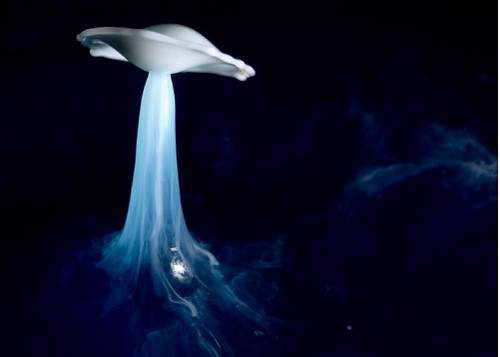 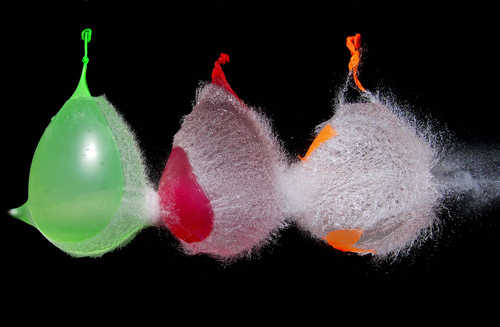 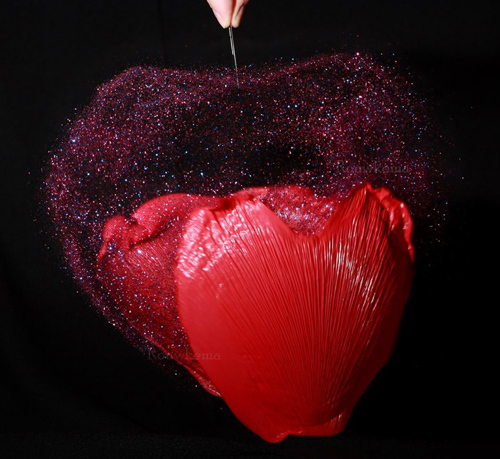 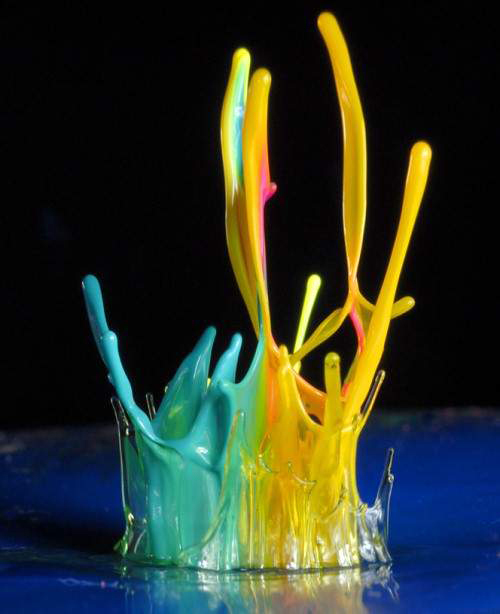 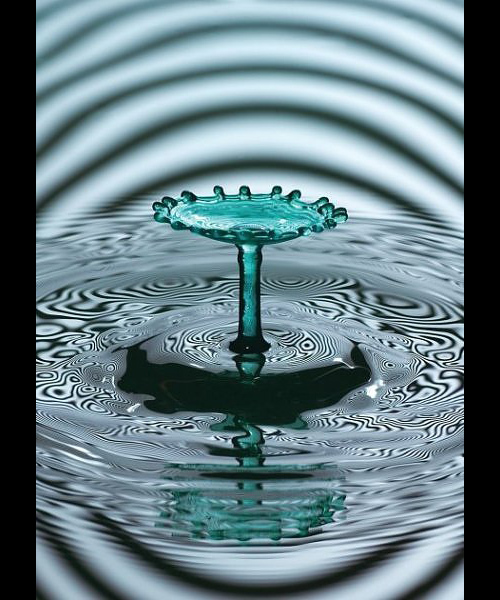 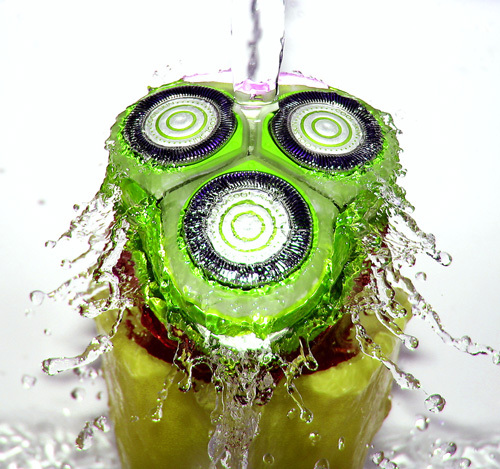 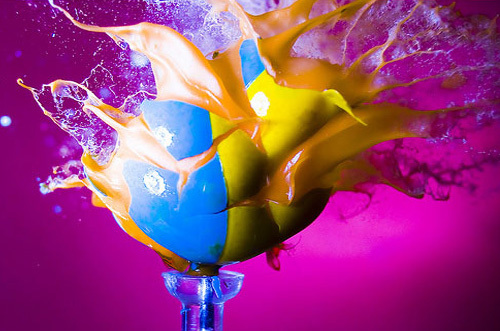 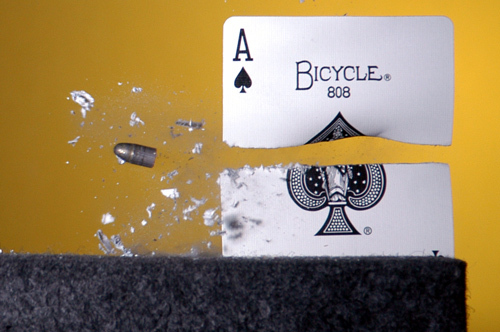 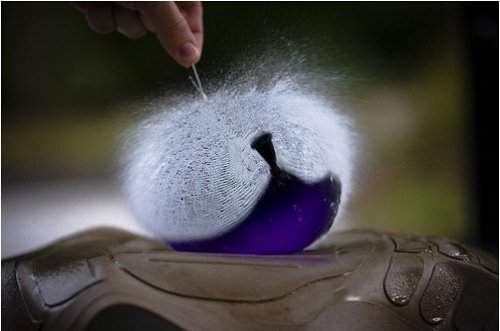 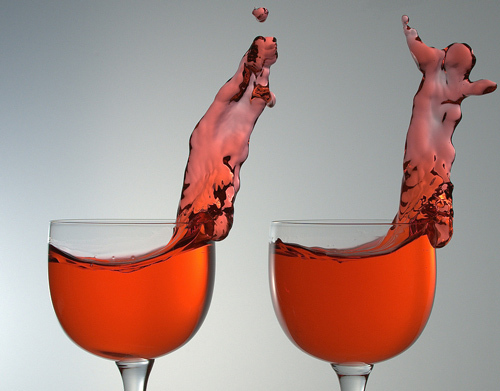 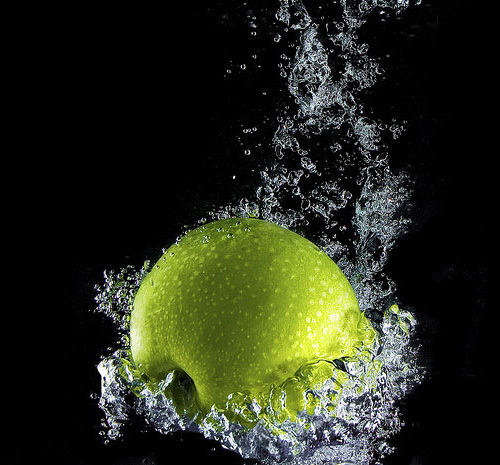 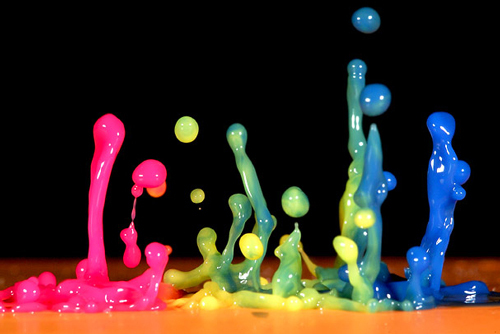 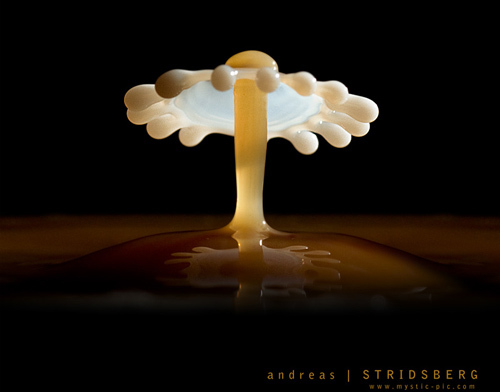 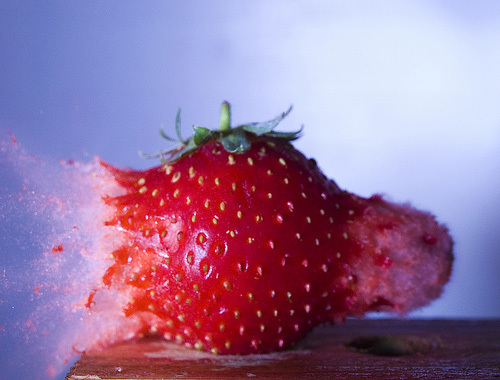 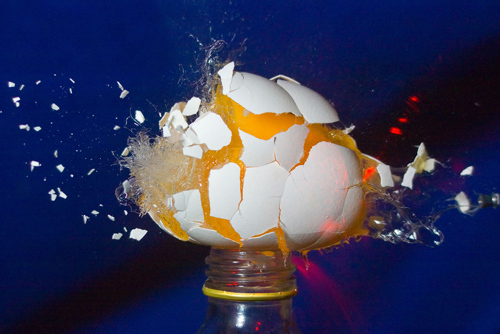 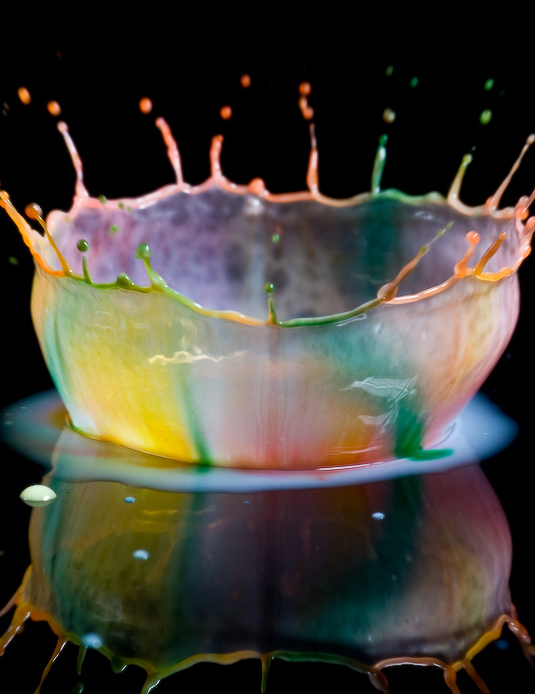 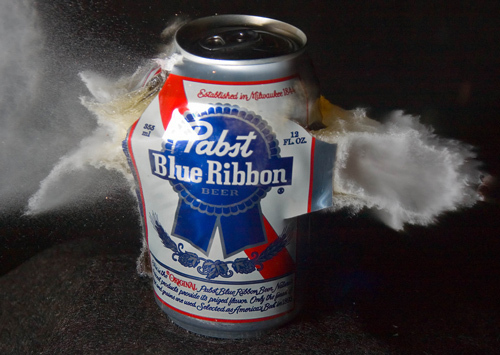 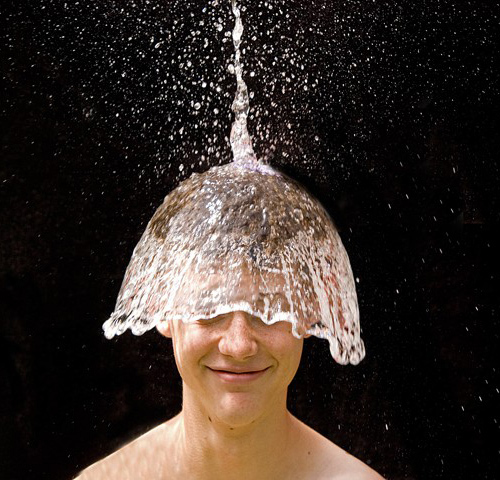 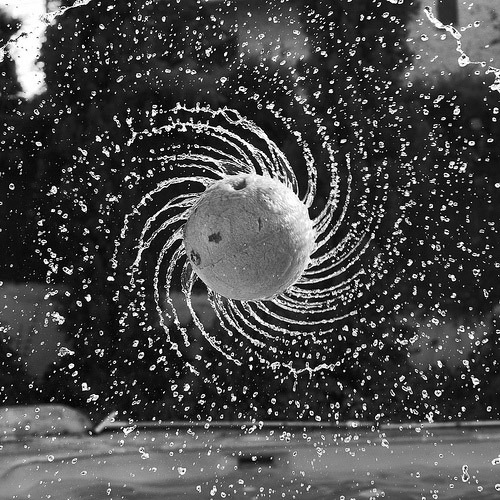 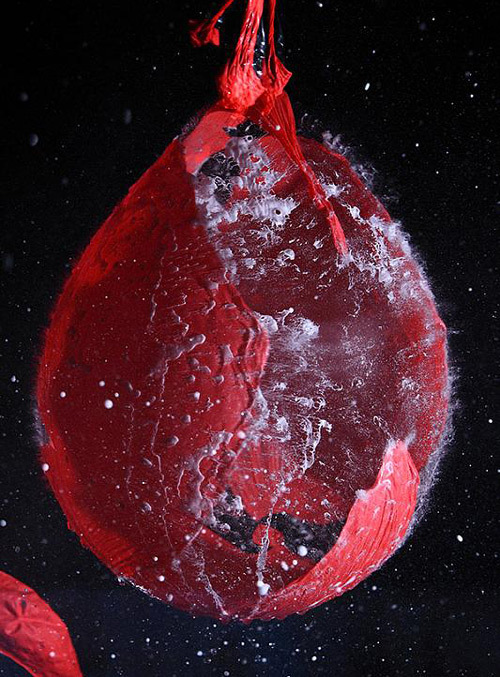 Today, we will show you 40 Stunning Examples of High Speed Photography. 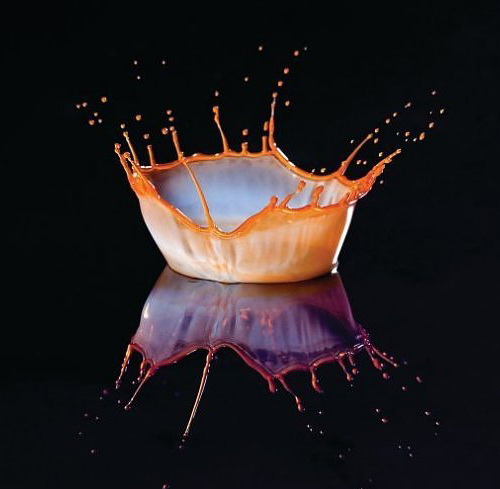 In this post, you’ll find some very impressive photographs that will show you how high speed photography can freeze time setting you aside to view scenes that we would normally struggle to capture. 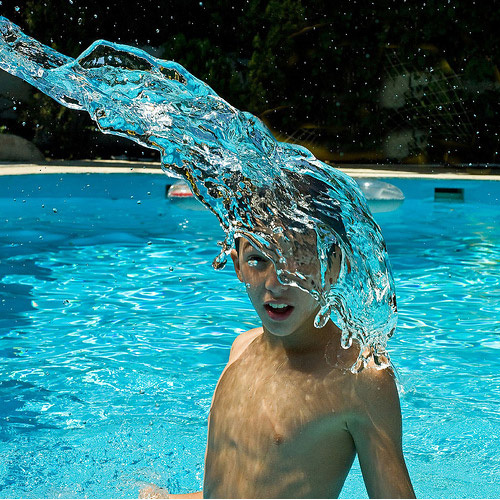 We are sure these photographs worth a look and you’ll all like them. 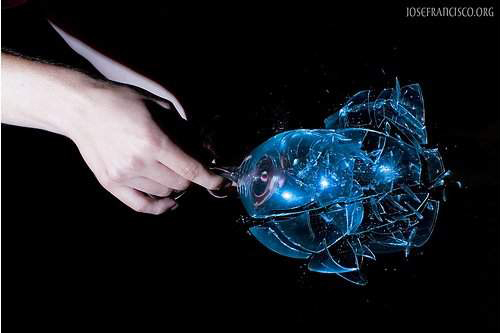 Feel free to share your comments. 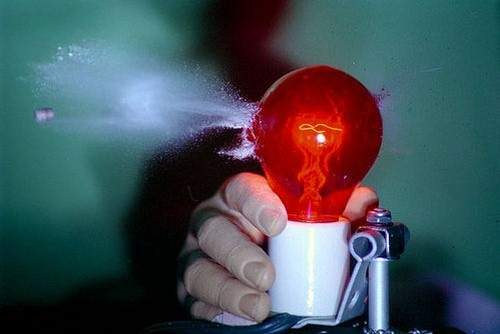 P o w e r !